Disclosure: Party of 5 received samples in order to bring you this review. 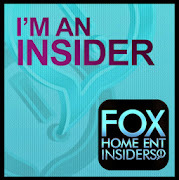 As always, all opinions are my own. 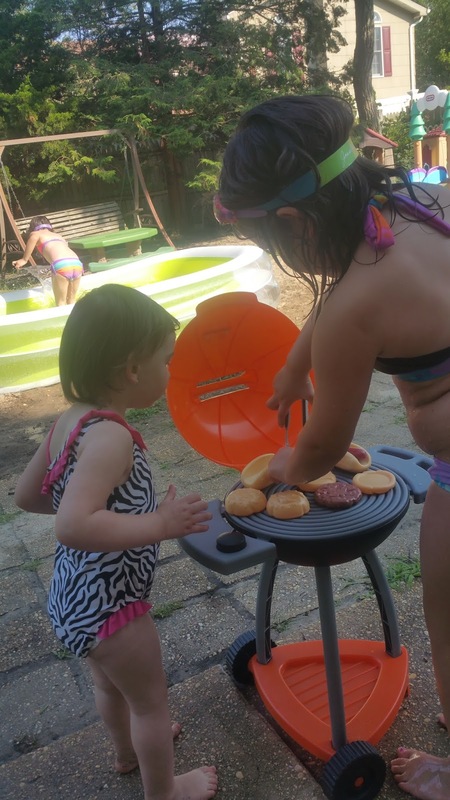 This summer I am trying to keep my kids outside as much as possible. 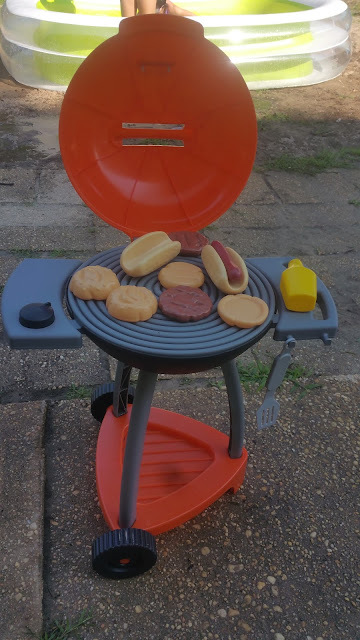 It's hard to find toys that will hold their attention outside so they don't get into things they aren't supposed to. The Little Tikes Sizzle N Serve Grill has solved that issue for me. 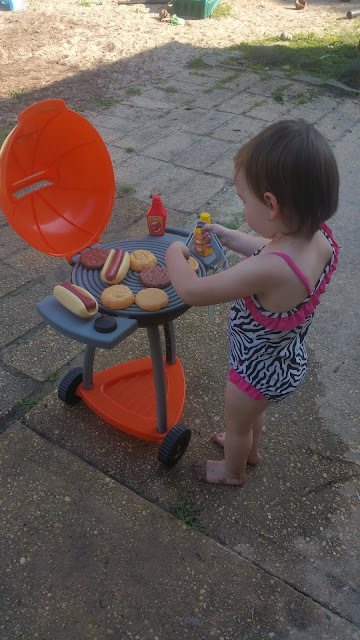 My girls all love grillin up some burgers and dogs for each other while they are playing outside. The Sizzle N Serve Grill requires no tools for assembly and easily snaps together in under 10 minutes for endless hours of play. 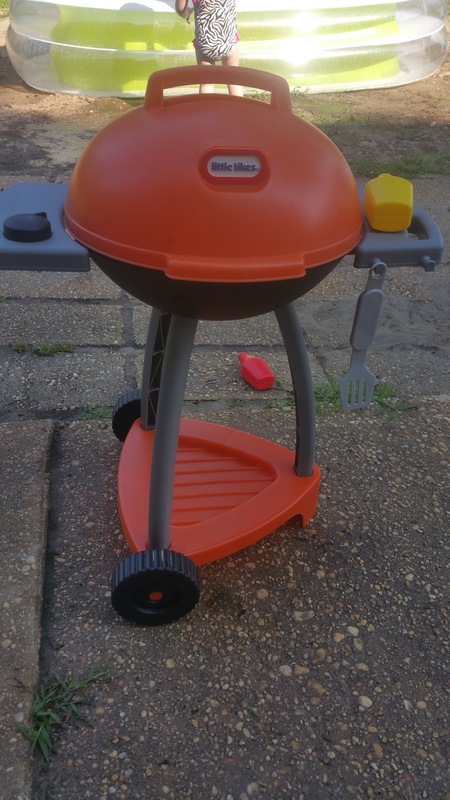 Perfect for your kids to be the BBQ master at your next BBQ! 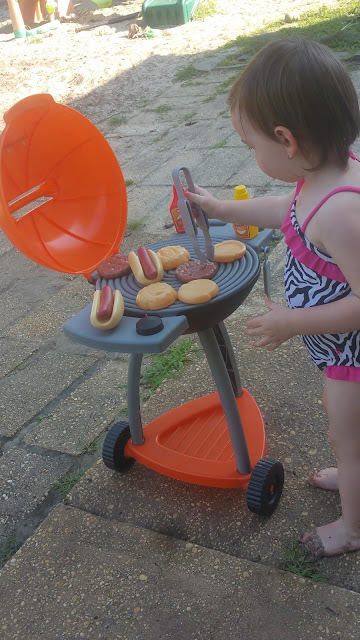 All 3 of my girls love playing with the Sizzle N Serve Grill which makes for great quality sibling time. A great thing about this toy is that it can be used both indoors and outdoors and all of the accessories fit inside the lid for easy storage! 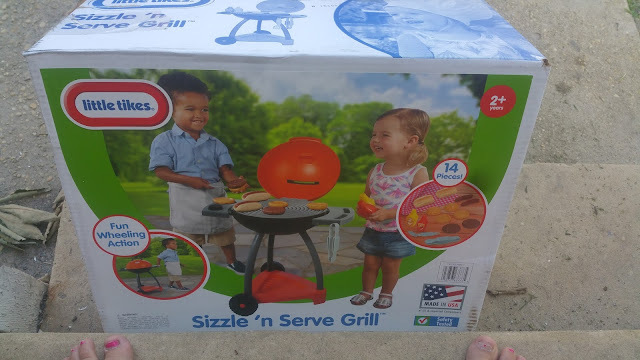 You can purchase the Little Tikes Sizzle N Serve Grill for $24.99 on Amazon.com, Little Tikes.com and Target.